Iran is waiting for Lebanon to show a desire to accept its military assistance, Iran’s foreign minister said on Sunday, reiterating an offer of support to the U.S.-backed Lebanese military. 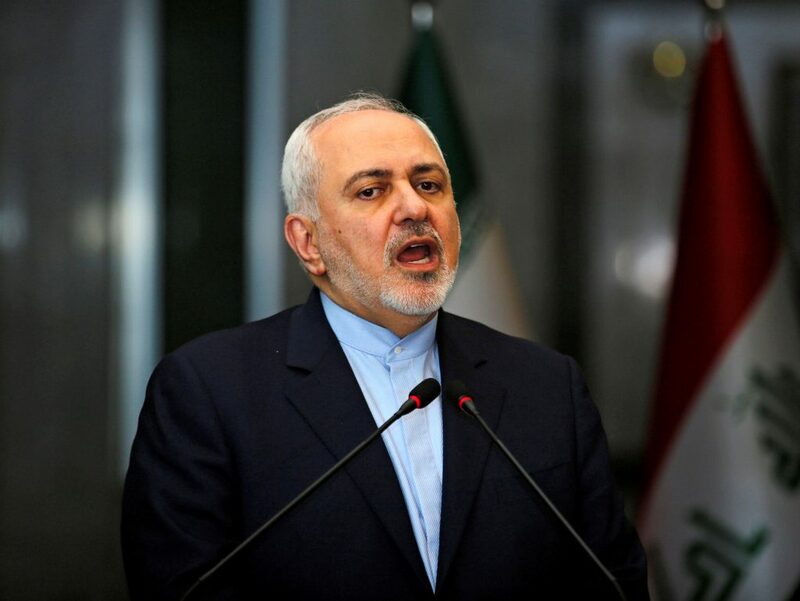 Mohammad Javad Zarif, whose government backs the powerful Lebanese Shiite terror group Hezbollah, was speaking at Beirut airport at the start of his first visit to Lebanon since its new government was formed late last month. The new Lebanese national unity government is led by the Western-backed Prime Minister Saad al-Hariri and most of the main political factions, including Hezbollah, which has expanded its role in the new Cabinet. Lebanese Military Receives 3 Helicopters From the U.S.